Woodland AV provides and installs the latest technology to elevate your home or work space. 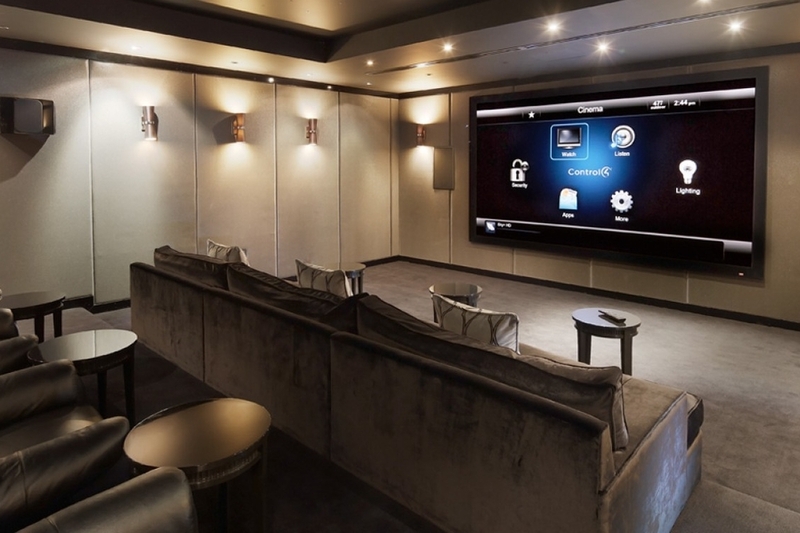 Over the entire Bay Area, we've designed and installed home automation that makes homes more livable, and enjoyable, for families of all shapes and sizes. We have extensive experience designing and installing AV solutions for corporate clients of all sizes. Explosions. Touchdowns. Music. Your guests will skip the lines and start bringing their own popcorn to your house.